Thank you for visiting my Work With Me page! “Make money, save money and live the life YOU want”. 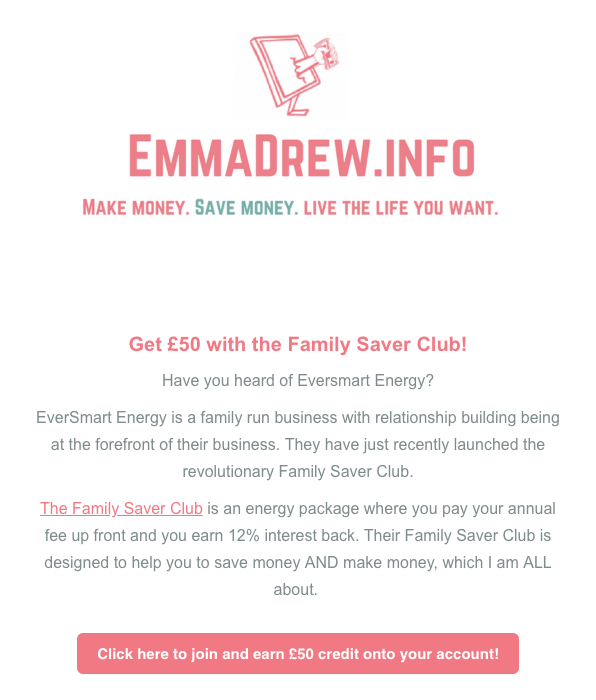 It is often the first port of call for many people who are looking to boost their income or save money. As well as running the blog, I have a popular YouTube channel and a weekly money column for Love It! magazine. 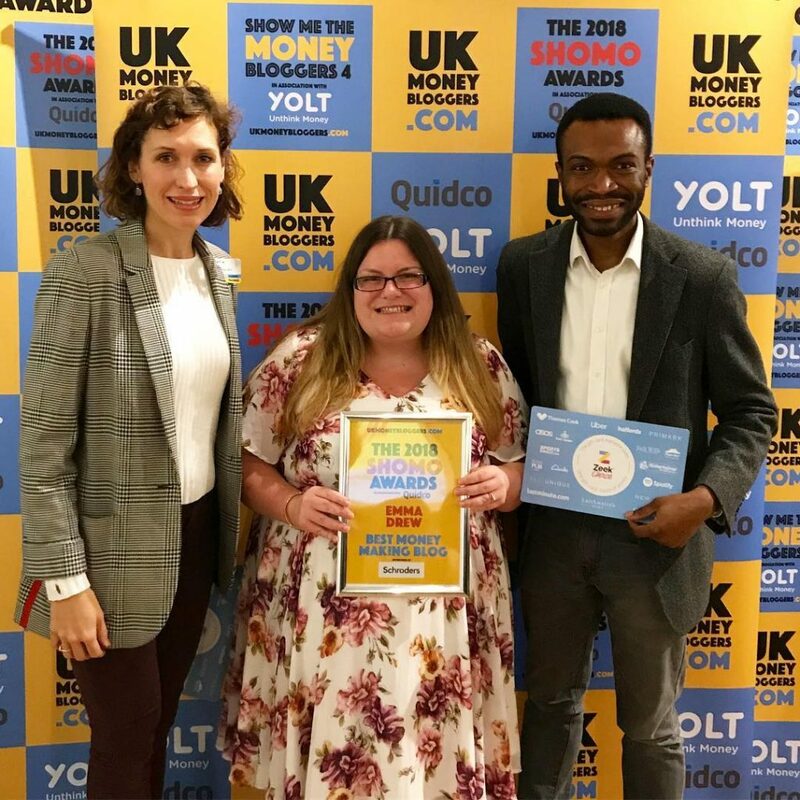 I have won the UK's Best Money Making Blog in 2016, 2017 and 2018 plus Best Frugal & Thrifty Blog in 2016. I was also runner up as Best Money Vlog in 2017, Success Of The Year in 2018 and Best Designed Blog 2018. BBC One – Right On The Money. BBC online – 5 tips for saving money for Christmas. Daily Mail – here and here. The Sun online – multiple appearances. Metro – Get Paid To Have Your Say. Please download my media kit to get all my latest stats and audience overview in a handy PDF. My readers are predominantly females who are aged between 25-34 years old. They are looking to improve their finances in order to clear debt, go on holiday, survive maternity pay, buy a house or even leave their jobs altogether. I welcome collaborations with brands that are a great fit for my audience. I run a weekly newsletter with over 7,000 subscribers and offer feature segments inside. Check out my latest brand collaborations with Experian, Plum, OhMyDosh and Curve. OhMyDosh is a Get Paid To website that launched in 2018. Through an ongoing relationship with OhMyDosh (through blog posts, newsletters and Instagram posts and stories) I have helped OhMyDosh get over 1,100 members (as of 16 January 2019).